Dynamic Australian marine services provider, Bhagwan Marine (BM), has never been a company to sit on its hands. 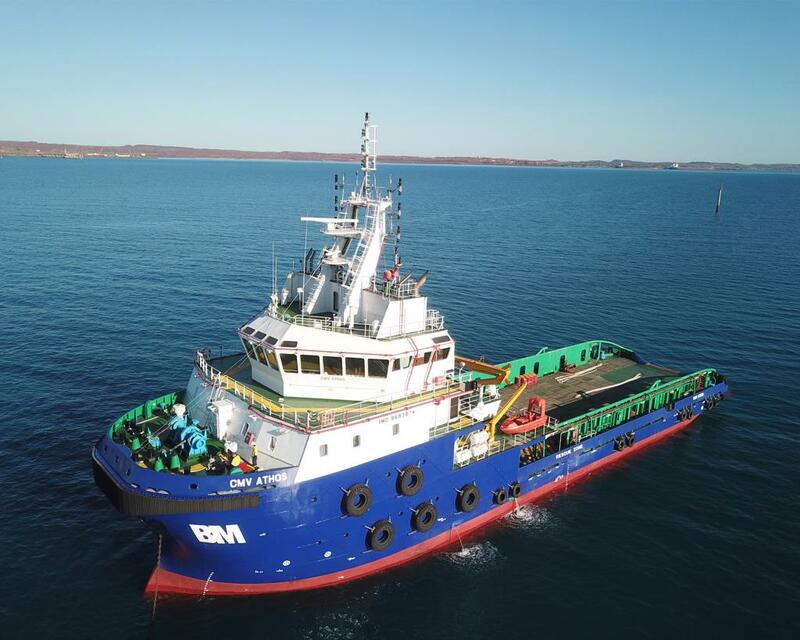 At a time characterised by daily reports of ‘doom and gloom’ in the Australian Oil & Gas Industry, BM this week signed off on a multi-year, multi-vessel contract to provide marine support to American company Foss Teras Marine on a major Oil & Gas construction project in the Russia’s Far East. 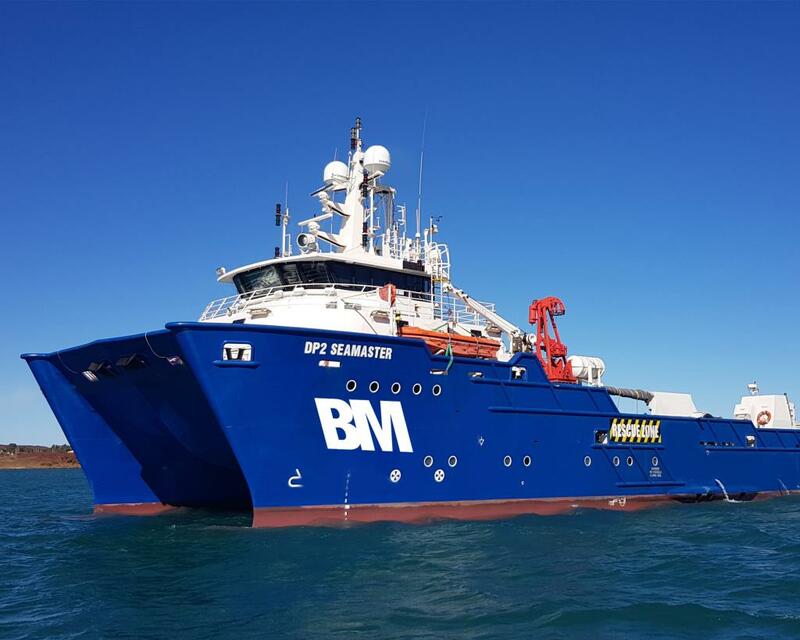 Work commences in the second quarter of 2016 and the timing couldn’t be better for BM as a number of vessels come off charter in the North West Shelf region of Western Australia. “The recent downturn in the Australian Offshore Oil & Gas Industry has created significant opportunities and motivation for companies like us who are willing to explore other markets and regions”, said Bhagwan Marine’s Chief Operating Officer, Darren Kolln. “This contract is an important part of Bhagwan’s strategic expansion plans internationally”. Bhagwan Marine are a leading marine services provider with the largest and most diverse fleet of vessels servicing the Australian Oil & Gas, Resources and Construction Industries. BM also have a burgeoning Subsea Division and are actively pursuing work in International markets. 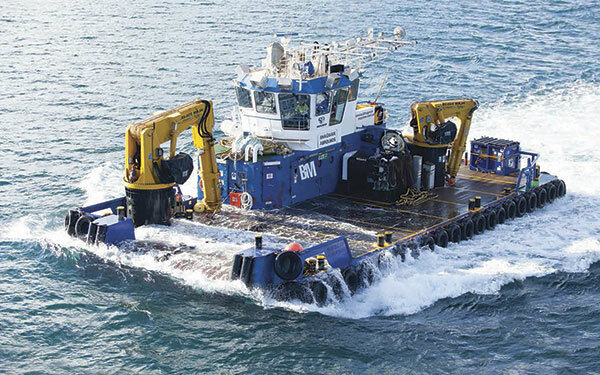 In 2013, The Bhagwan Marine Group acquired successful UK company, Marine Towage Services which continues to grow via the strength of shared resources and systems.